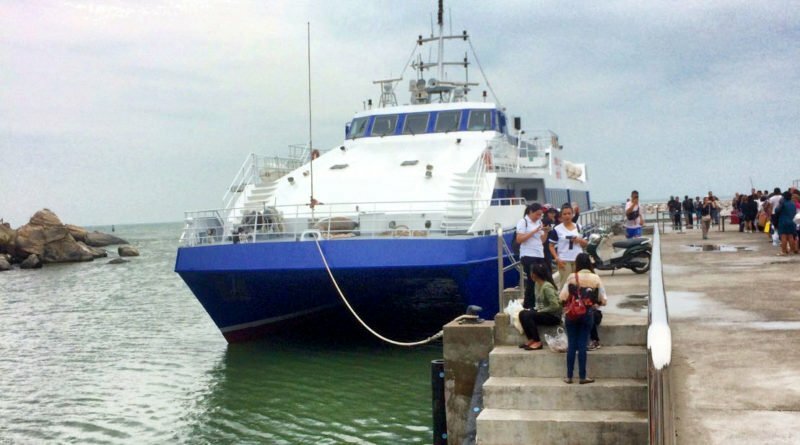 The Hua Hin to Pattaya ferry service resumes on Nov 1st for the high season. Hua Hin deputy chief Chareewat Phramanee confirmed Royal Passenger Liner Co would operate a daily service between Hua Hin and Pattaya during the high season. The service was suddenly suspended in September, with Royal Passenger Liner Co citing the low tourist season as the reason for the suspension. Tickets for the 340 seat catamaran start at 1,250 baht, with the journey taking approximately 2.5 hours. Meanwhile, the head of Prachuap Khiri Khan Tourism Association, Udsomuk Nimcaan, told local news site Talk News of plans to build a new pier in Pak Nam Pran, approximately 10k south of Hua Hin, which would be used for a car ferry service. 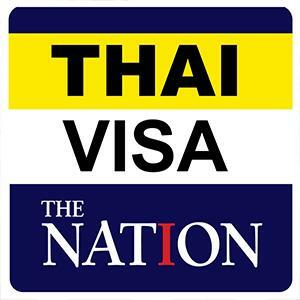 The proposed new car ferry service, which is part of the Thailand Riviera project, was first reported by Thaivisa in September.